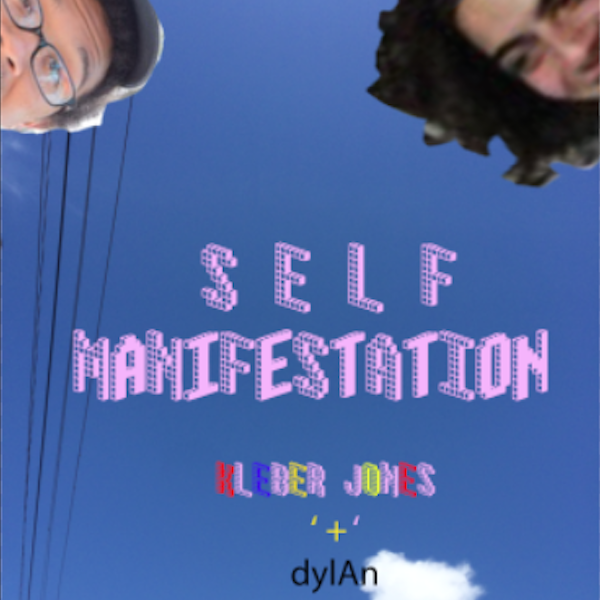 dylAn ft. Kleber Jones - "SELF MANIFESTATION"
dylAn and D’Artiste continue their prolific work together on “SELF MANIFESTATION,” a wavy, down-tempo track that brings Kleber Jones into the mix as well. D’Artiste handles production, laying some ticklish hi-hats over warped synths that make for an absolute ear massage. It’s part of dylAn’s project that drops next week, August 5. Keep your ears open as the young talent continues to bloom.